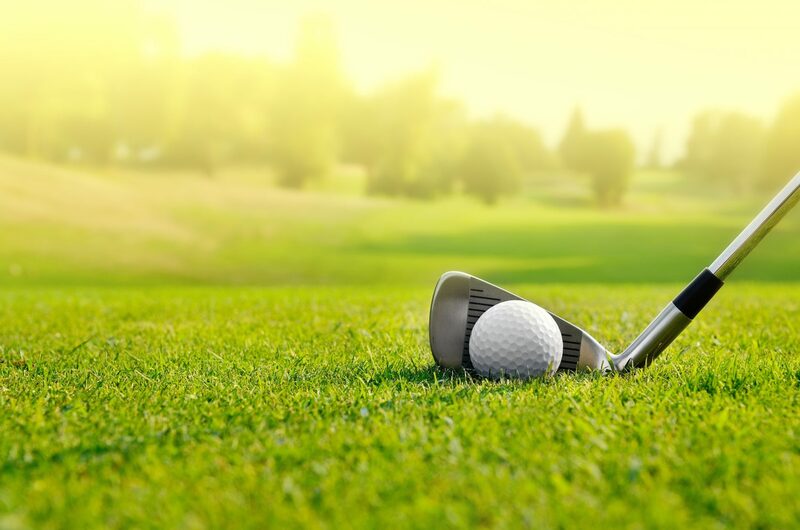 A cryptocurrency startup is officially sponsoring a professional golf tournament in the U.K.
As part of its sponsorship, the startup will hold a contest on the ninth hole for participants: the first player to hit a hole-in-one will win £10,000, with a further £10,000 being split between Cancer Research UK, a research and awareness charity, and the European Tour Foundation, the official charity of the British Masters. The tournament, scheduled for October 11-14, will be hosted by 2013 U.S. Open champion Justin Rose. Similarly, LIFElabs CEO Luke Chittock said the startup is looking to “invest in the future of humanity,” in a statement.